Boost your career in 2016: attend a ps_testware training! A ps_testware training can help you achieve your career goals in 2016, by grounding your testing practice in a solid methodology. Our most experienced consultants can teach you the tricks of the trade. Trainers Patrick and Danny have been active in testing projects for almost 20 years. They are looking forward to sharing their expertise with you. Pick the training that suits your professional needs and enroll here. 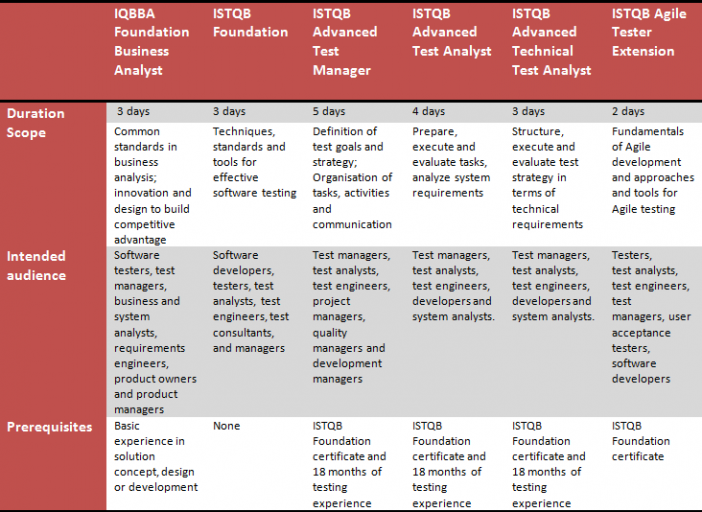 ps_testware is the only accredited institute for ISQTB Advanced Technical Test Analyst training in Belgium. Our spring session still has a few spots left. This is a unique opportunity to attend an exceptional training. Additionally, we are proud to present our newest Training: Agile Tester, which will start in the second quarter of 2016.